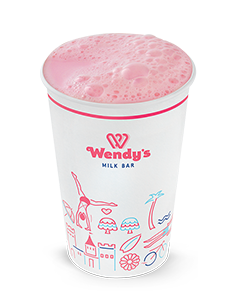 All of our milkshakes are made with fresh milk and our creamy SupaSoft, which we blend to frothy perfection. 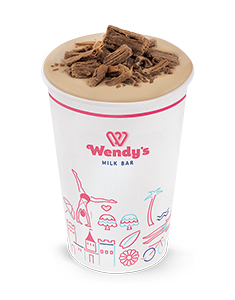 Shakes are also available in the following flavours: Banana, Banana Caramel, Blue Heaven, Caramel, Choc Caramel, Choc Mint, Chocolate, Coffee, Cookies & Cream, Honeycomb, Mocha, Lime, Spearmint, Strawberry and Vanilla. 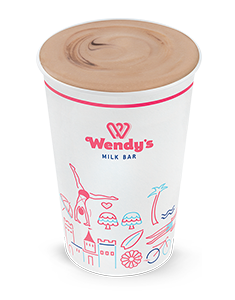 The secret to our rich, velvety thickshakes is the ratio of our creamy SupaSoft to fresh milk. 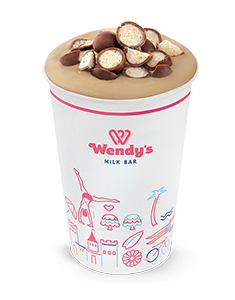 Shakes are also available in the following flavours: Banana, Banana Caramel, Blue Heaven, Caramel, Choc Caramel, Choc Mint, Chocolate, Coffee, Cookies & Cream, Honeycomb, Mocha, Lime, Spearmint, Strawberry and Vanilla. A delicious caramel flavoured thickshake, topped off with Malteser pieces. A delicious choc malt flavoured thickshake, topped off with Cadbury Flake pieces. A delicious chocolate flavoured thickshake, topped off with pieces of M&M's. A delicious honeycomb flavoured thickshake, topped off with Cadbury Crunchie pieces. 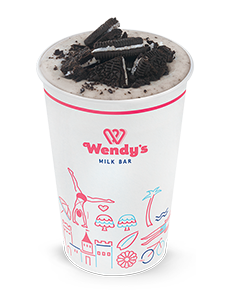 A delicious cookies & cream flavoured thickshake, topped off with Oreo biscuit pieces. 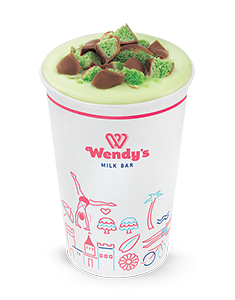 A delicious choc mint flavoured thickshake, topped with choc mint chocolate pieces. 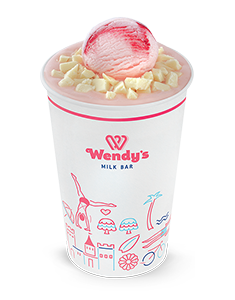 A delicious strawberry flavoured thickshake, topped with a scoop of our Hunky Chunky Strawberry ice cream and white chocolate pieces. So yummy! 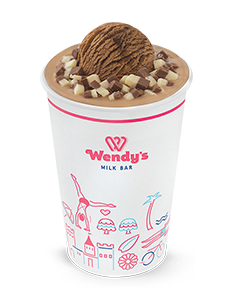 A delicious chocolate flavoured thickshake, topped with a scopp of our Wicked Chocolate ice cream and Cadbury Top Deck chocolate pieces. The ultimate indulgence!